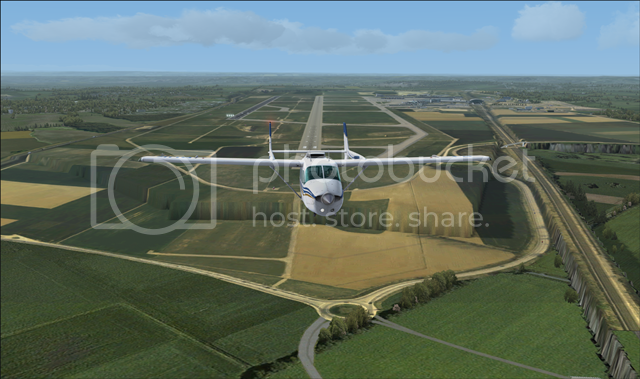 as you can see from the attached photos I have a problem with the mesh of Lyon, use products Orbx. Do you have any solution? 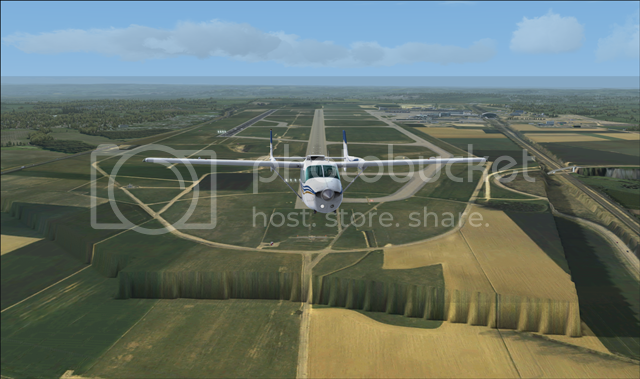 Run the FTX Vector Configurator then run the Airport Elevation Correction.